Panasonic did the somewhat surprising move of announcing products after a major trade show had finished. Regardless, here they are: A couple of short optically stabilised telephoto lenses, one a compact portrait lens in the form of a 42.5mm f/1.7 with Power OIS, and the other a compact short macro lens in the form of a 30mm f/2.8 with Mega OIS. I guess Nikon made most of their big announcements for the first half of 2015 already in CES. This time the main news is in the form of the D810A, a D810 modified for astrophotography. The biggest change comes with a new filter that makes the D810A senstive to hydrogen alpha spectral emissions, which is what happens when an electron in hydrogen falls from its third to second lowest level. As a kid I used read up quite a bit on many astronomy phenomenal, and h-alpha images of the sun are always fascinating. What looks like a blob of light in the visible spectrum is a hive of activity under h-alpha capture. Other changes include much longer shutter speed selection, modifications to the viewfinder and display for use in dark environments so you keep your pupils dilated. If you are interested in that kind of astrophotography the D810A will arrive in May for US$3800. Send us links to your awesome astronomy photos too! 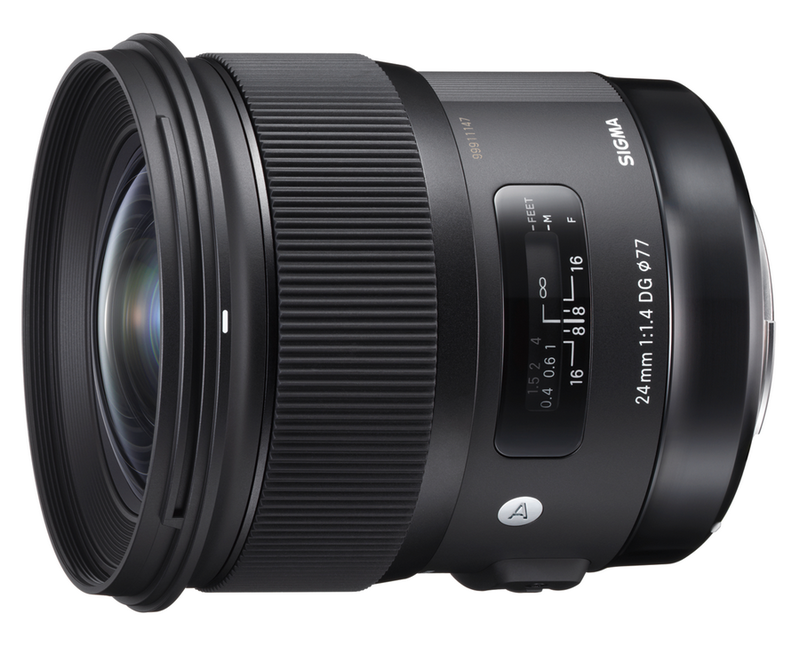 Sigma continue their conquest of the high-end lens market with the 24mm f/1.4 DG HSM Art lens. 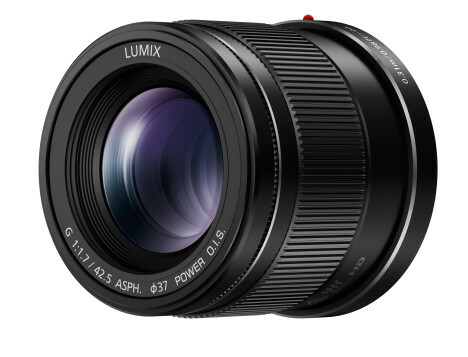 Given the great reception of the Art lenses with new designs so far, the 24mm f/1.4 is likely to be another hit. A bit surprising too, since I thought they would do the 85mm f/1.4 first, which should be an easier design. Now how about some Art lenses for us mirrorless users? I would like a 10mm f/1.8. Not greedy here, no. Turns out Ricoh were not quite done after their high-end announcements (and development announcement). Yesterday they took off the wraps to what promises to be a pretty small Pentax DLSR kit, starting with the Pentax K-S2 DSLR. Following up on the somewhat eccentric K-S1, the KS2 is more traditional, with the LEDs being relegated to lighting up a ring around the shutter release and the Wifi button. 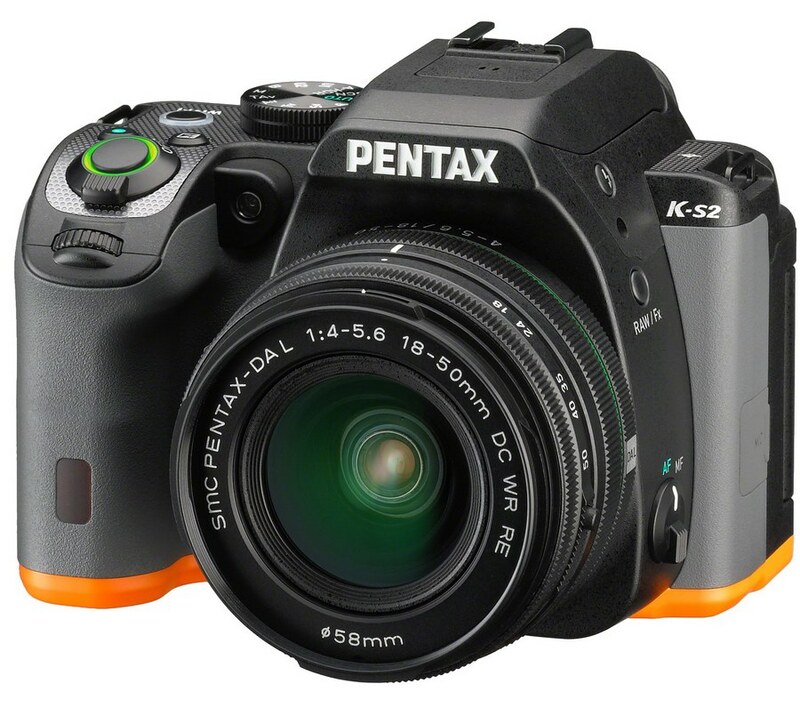 The K-S2 keeps most of what the K-S1 offered, including the 20 megapixel sensor and 11 point autofocus system, and adds a much nicer grip, dual command dials, articulating LCD, and Wifi with NFC. Pentax has always offered a lot of solid specs for the price; dual command dials and weather proofing have always been standard on their low-end models, and many of them come with an optical pentaprism, instead of the cheaper and dimmer pentamirrors. However I am sure this will not be the camera to bring their market share up; fighting to gain market share against the incumbents is a trench warfare environment that will take more than a great camera to win. Wow, it’s a Canon Friday! First up, Canon took the wraps off the EOS 5DS and 5DS R, and I am pretty sure everyone is going ga-ga at the megapixel count. That is seriously a lot of pixels. Though I might want to remind everyone that the extra linear size advantage over a 36 MP image is just 18%. Square-cube laws are such a downer. Basically, the 5DS cameras are a 5DIII with a 50 megapixel sensor and a few tweaks here and there. The R version uses the D800E trick of cancelling the anti-alias filter. With the new sensor the continuous frame advance has dropped to 5 FPS, and there are now in-camera crop settings of 1.3x and 1.6x. Canon also reworked the mirror lockup feature a bit, but I always thought that the Canon way is always a little clunky, and I recommend using Live View anyway. This sets the camera to use an electronic first curtain shutter which results in even less vibration. The exposure meter is now the 1500 pixel colour meter from the EOS 7DII. The autofocus system still remains the same as the 61 point system from 5D III however. Like all contemporary cameras, Wifi and NFC are now present. To make it work with the recently announced media station, the NFC tap location is at the bottom of the camera. Hopefully you will never need to engage NFC with your smart device while the camera is on a tripod! On the video front, little has changed, with the same 1080p modes with ALL-I or IPB compression. In fact Canon for some reason decided to remove the headphone monitoring out. Maybe they expect 5DS buyers to not be interested in video. I do wonder why Canon bothered with two versions. 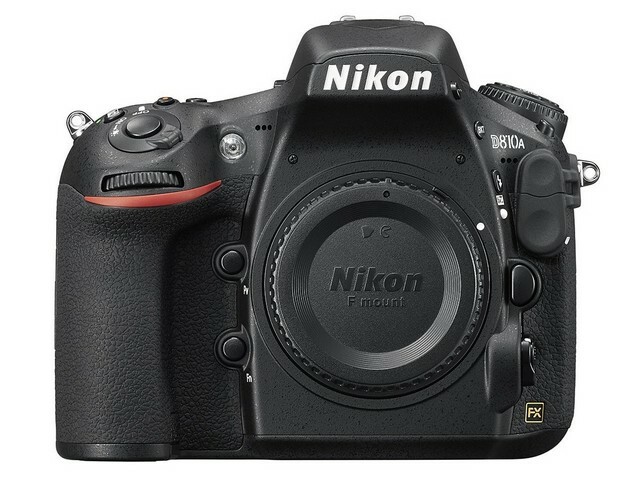 Given Nikon’s little experiment the 5DS R should have been the camera to be released. Moire is going to be even less of an issue with 50 megapixels, and the extra detail will be well worth it. Both cameras will be available in June for US$3700 for the 5DS and US$3900 for the 5DS R. There certainly is a small premium for the 50 megapixels. June must seem pretty far to some of you now. Photos of the back and top plate after the break. With an amazing amount of resolution available, a nice wide angle lens to go with it will be nice, right? 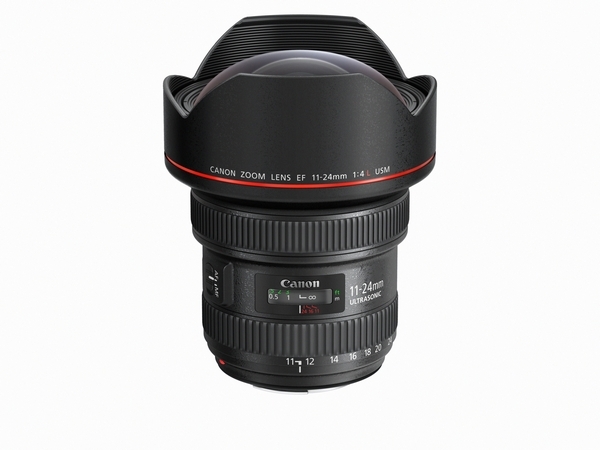 Canon thought so, and so has announced the EF 11-24mm f/4L USM. I know some will say 11mm is “too wide”, but that’s what they said about 14mm too. Now, even though it is not always useful, I still try to use that angle of view with my Panasonic 7-14. Ultra-wides are so much fun, and I can see Canon users having plenty of fun with this. The lens will arrive later this month for US$3000. This… this is a bit odd. 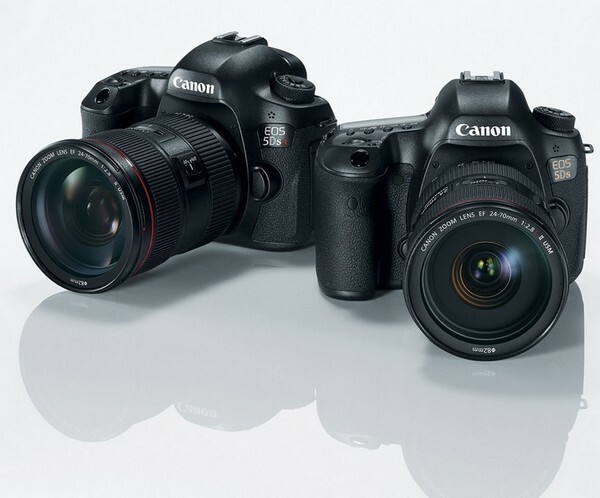 Canon have announced the latest update to their most popular line of DSLRs, the triple digit EOS cameras, or the Rebels as they are known in North America, and they have done so with not one but two similar cameras, the EOS 750D/Rebel T6i and the EOS 760D/Rebel T6s. Both cameras have some nice upgrades, with an all-new 24 megapixel sensor (still Canon designed and made), the very capable 19 point AF system from the original 7D and 70D, a new 7560 pixel colour exposure meter, an improved contrast-detect autofocus system, and new wireless connectivity with Wifi and NFC. The cameras retain the 5 FPS continuous shooting mode, 1080p video at 30, 25 or 24 FPS, and the very nice 3″ articulating LCD. Oh wait, there’s also a new battery, the LP-E17. What makes the two cameras different? The EOS 760D adds a top panel information LCD, like that on its bigger brothers, as well as a thin second command wheel around the directional pad, again similar to the one on its bigger brothers. 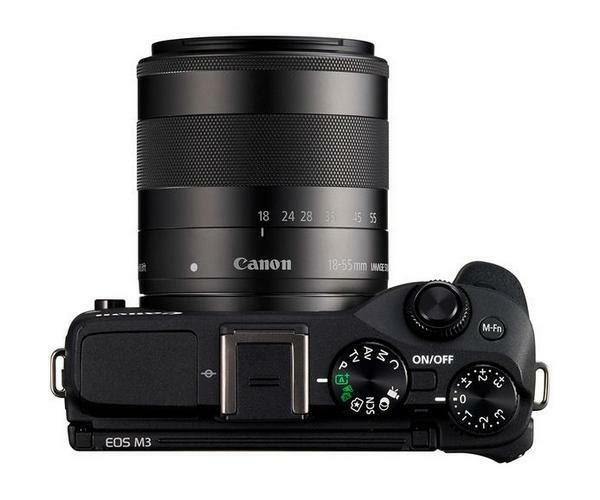 There is an eye sensor on the optical viewfinder, and in video mode the EOS 760D can do continuous (servo) AF while recording. It makes me wonder why Canon bothered to release two cameras if the differences are not great; surely releasing one model would have sufficed? 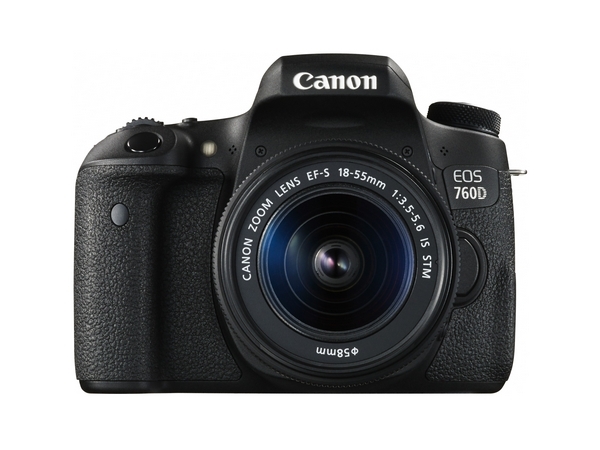 The EOS 760D is quite a bit more compelling, and the initial price difference does not seem much. I can hear the dealers moaning at having to keep different inventory already. 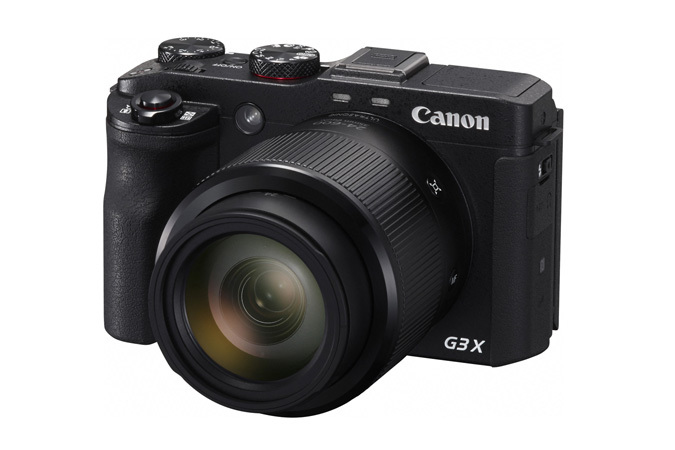 If the image sensor is a big upgrade over the 18 megapixel one, I can see Canon selling plenty of these. The 19 point AF system is capable, and having two command dials does remove some annoyances with using most entry level cameras. 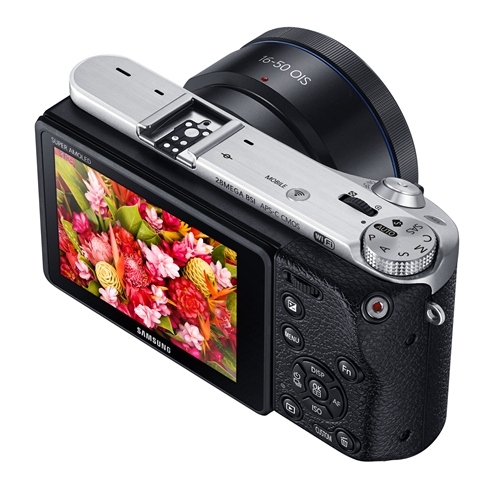 Samsung has announced the NX500, an update to the mid-range camera in the NX lineup. The main upgrade here is in the sensor, with the NX500 sporting the NX1’s 28 megapixel BSI sensor, which by all accounts seems to be very good, and might be even better than the highly-regarded 24 megapixel Sony sensor. Given that the NX500 has the NX1’s sensor, it inherits a number of features from the bigger brother, including 4K videos in h.265 and a fast 209 point hybrid phase-detect and contrast-detect autofocus system. 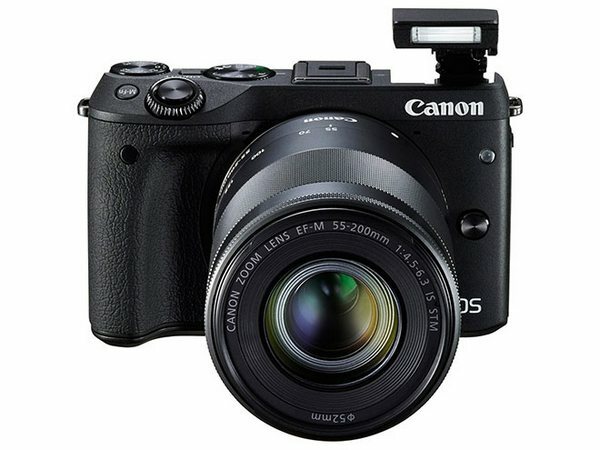 However since this is not quite the top-end model, concessions are made in other areas, like the shutter mechanism, so there is no 15 FPS continuous shooting mode. Instead the NX500 tops out at 9 FPS. Wifi, Bluetooth and NFC are present. The rest of the camera is pretty much like the NX300, though the 3″ qHD AMOLED screen now flips all the way up for selfies. 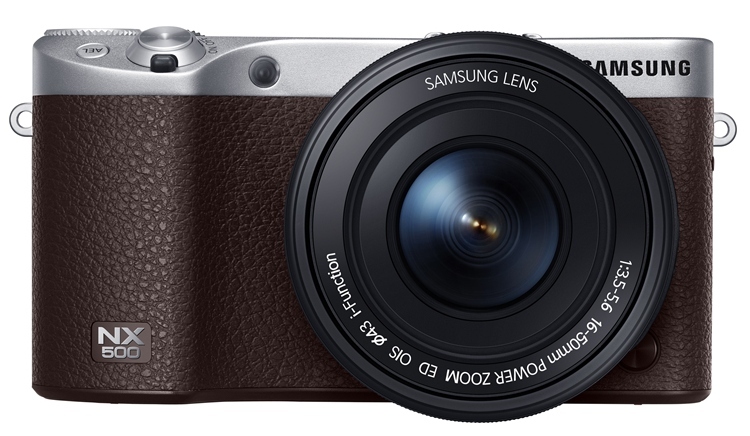 The NX500 will be available in March for US$800 with the 16-50 power zoom, in black, white or brown.